Welcome to Dumbrique Dental Clinic! 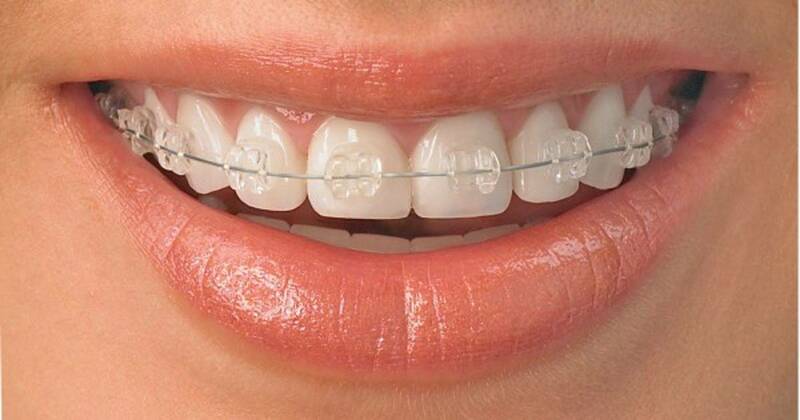 When you visit Dumbrique Dental Clinic, your smile is our top priority. Dr. Dumbrique and her dental team are dedicated to providing you with the personalized, gentle care that you deserve. Dr. Dumbrique provides general, restorative and cosmetic dental services designed to assist each patient in achieving and maintaining long term dental health and a beautiful smile. 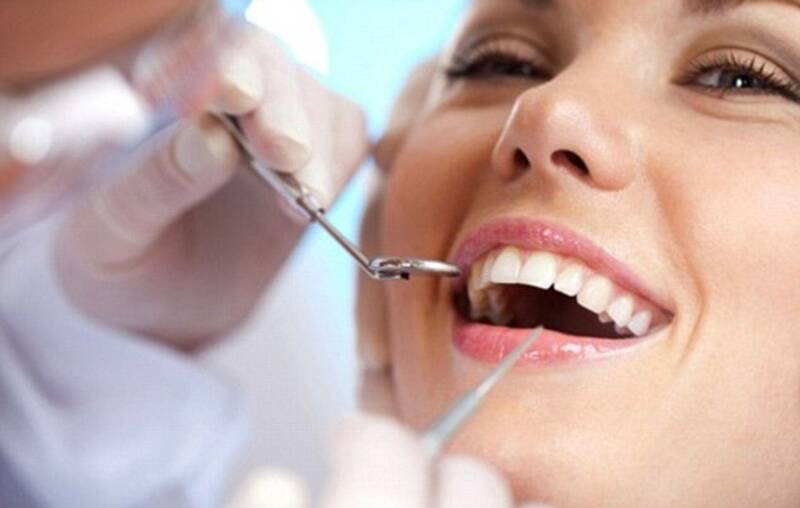 Dumbrique Dental Clinic is focused on providing high-quality service and customer satisfaction - we will do everything we can to meet your expectations.